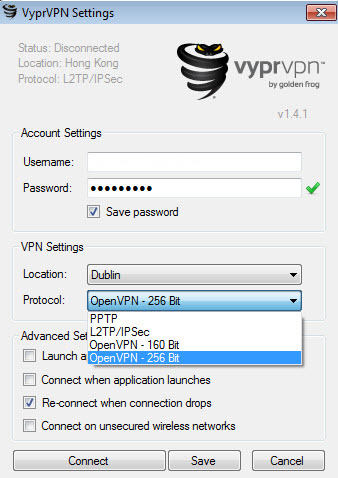 VyprVPN is one of the big names in the VPN industry. Check out our detailed VyprVPN Review to find out how it performs against others. Our review of VyprVPN: a VPN service owned by the Golden Frog Company, headquartered in Austin, Texas, a main partner of Giganews – one of the largest usenet providers.